Prime Minister Jacinda Ardern says she expects new laws to be in place by April 11 and a buy-back scheme introduced for banned weapons. 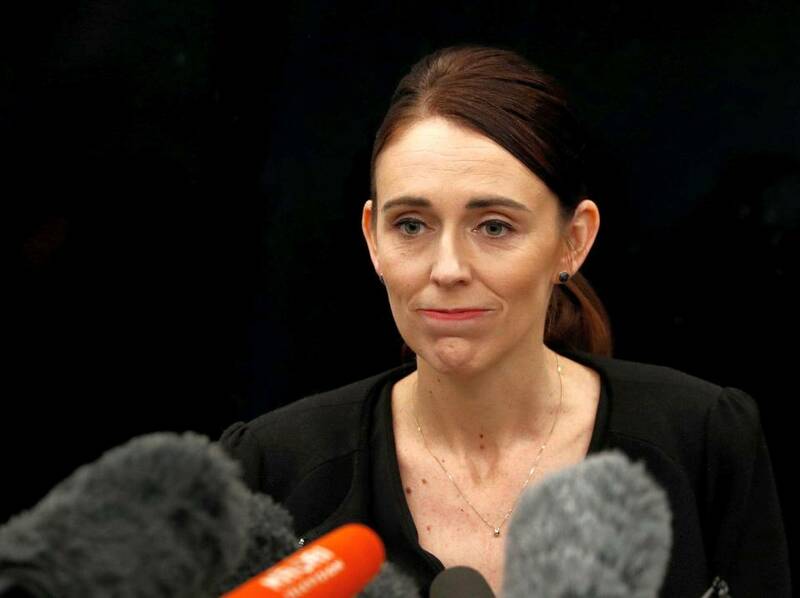 New Zealand will ban military style semi-automatic and assault rifles under tough new gun laws following the killing of 50 people in the country s worst mass shooting, Prime Minister Jacinda Ardern said on Thursday. Ms. Ardern said she expects the new laws to be in place by April 11 and buy-back scheme will be established for banned weapons. Now, six days after this attack, we are announcing a ban on all military style semi-automatics (MSSA) and assault rifles in New Zealand, Ms. Ardern said. Related parts used to convert these guns into MSSAs are also being banned, along with all high-capacity magazines.